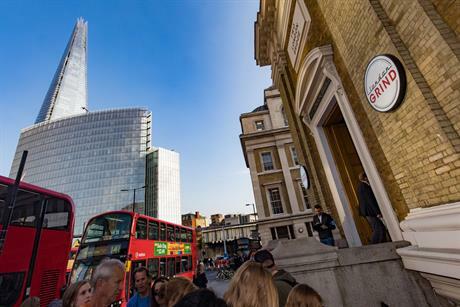 Top brands including Amazon, Facebook and Visa gathered at London Grind on Wednesday to hear about industry trends. 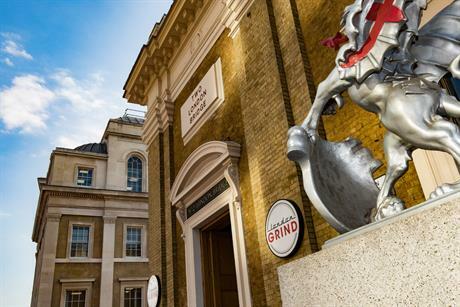 Marketing and events professionals from top brands gathered at London Grind to hear about marketing, events experience and communications trends. 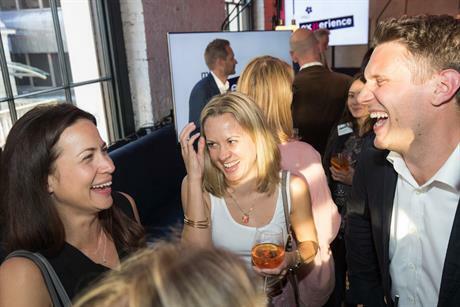 MCI Experience, the new live experience brand of MCI Group, hosted the reception during which shared its philosophy, including its thoughts on industry developments in the next five years. Representatives from Amazon, HSBC, Visa, Virgin Atlantic and Santander listened to Kim Myhre, managing director of MCI UK and MCI Experience sspeak about how the marketing landscape is changing. 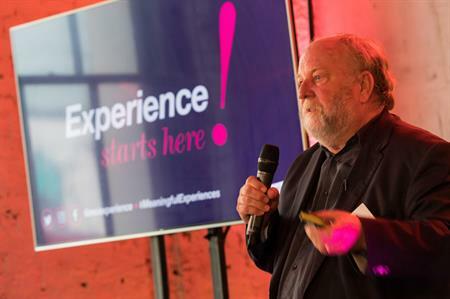 "The changing nature of brand experience will reach well beyond what we today think of as an event and will require a new approach to design and delivery," Myhre explained. "As demand for brand experiences grow, brands will require more from their agency than ever before. "Experience marketing agencies will need to recognise that there is more to delivering a brand experience than event logistics but will instead look to all relevant touch points – both live and online – to create client success and this will require an agency with an increasingly diverse range of skills." Myhre continued: "The convergence of emerging technologies, more demanding digital native consumers, and a growing and increasingly complex choice of content and media options means we will need to rethink our more traditional views of brand experience. "Indeed, the tables have now turned. It is the consumers that are now in control of what marketing experiences they will accept and engage with. They have moved from passive observers to active participants and their attention is at a premium. We may be able to get them to attend an experience, but for them to put down their device and actually participate in the experience means that we will need to make sure that the experience is relevant, personalised and delivering real value. "Gone are the days when attendees will sit through irrelevant, boring, uninspiring experiences that are designed around the brand’s needs not theirs. This will require experience marketers to have an in-depth and empathetic understanding of their target audience’s needs, preferences and desired outcomes and applying this insight to experience design." He concluded: "We aspire to help brands realise their marketing objectives and ambitions through meaningful and memorable live, digital and virtual experiences. Our interdisciplinary design-led, strategic approach to brand storytelling is imaginative, immersive and emotive. We partner with our clients to create breakthrough marketing experiences that achieve measurable business results."